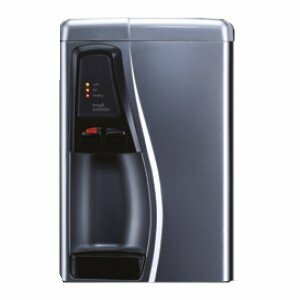 The fleet watercooler delivers high quality drinking water at the touch of a button. 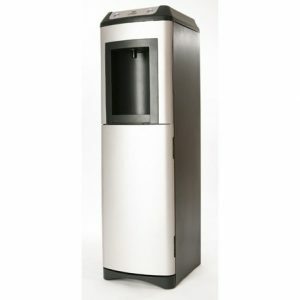 This is a robust, reliable mains fed water cooler which will fit well into any environment. 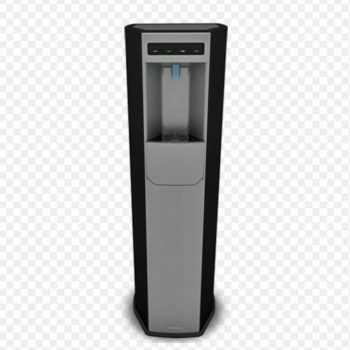 The fleet filtration system reduces the chance of microbiological contamination by 98% and is one of the safest mains fed cooler available on the market. 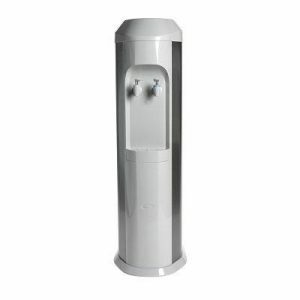 Floor standing, Cold and Ambient Mains Watercooler. 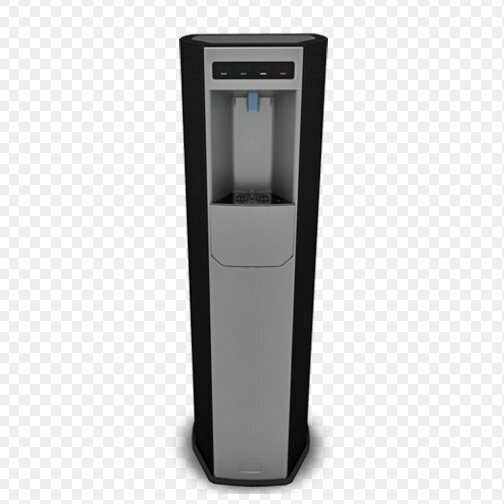 The Fleet Cold and Ambient Mains Watercooler features Direct chill, Ice bank technology and a revolutionary Direct Dispense system creating the Fleet Direct Dispense.